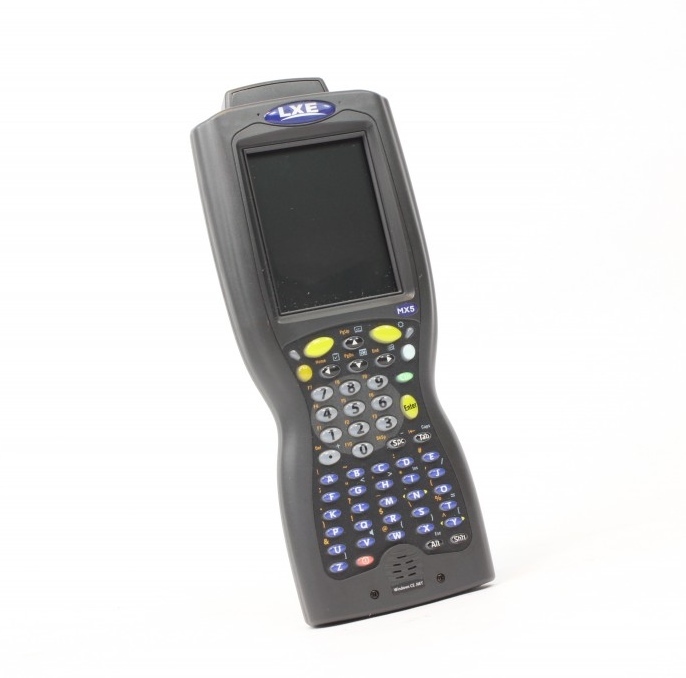 The MX5 is LXE’s toughest Windows® based handheld computer, designed for extreme enviro nments – from hot and humid ports to ice cold storage facilities and anything in between. The MX5 boasts the industry’s leading water seal rating, and can easily withstand multiple drops from six feet. LXE’s MX5 is one of several harsh environment handhelds designed to withstand thermal shock in the cold chain world. Use Ivanhoe’s QuickTurnCOLD Services to keep repair expenses low and production up. Get an RMA for your failed MX5 Cold Storage today. We’ll have an estimate back to you in less than 48 hours. 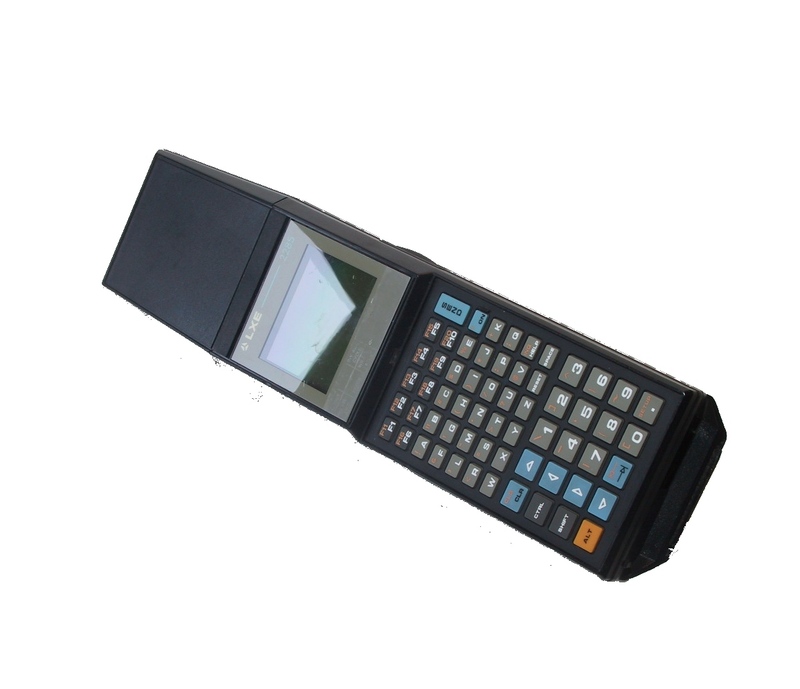 The LXE MX5 is a rugged, portable, hand-held computer that uses Microsoft® Windows® for Pocket PC 2000 or Pocket PC 2002 software. 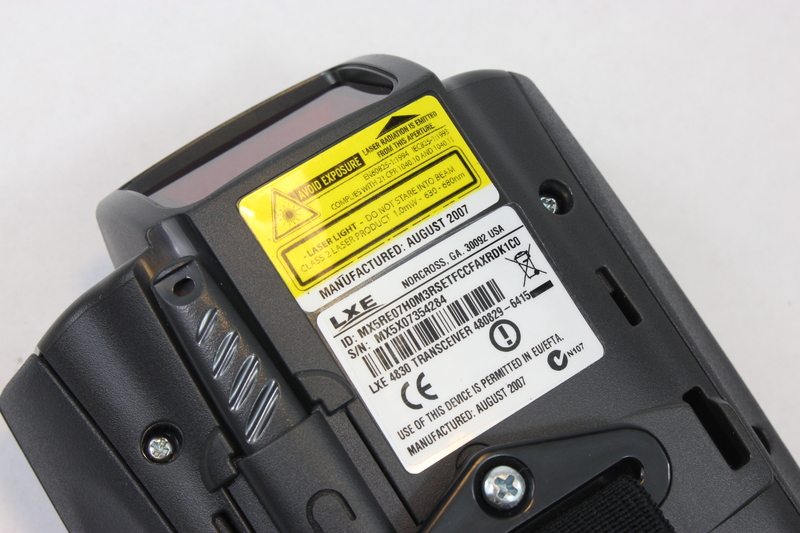 The MX5 can transmit information using a 2.4 GHz radio (with an internally mounted antenna) and it can store information for later transmission through an RS-232, Infra-Red or communication port. The MX5 is vertically oriented and features back lighting for the display and the keypad. The touch-screen display supports graphic features and icons that the Pocket PC operating system supports. The MX5 can be scaled from a limited function batch computer to an integrated RF scanning computer. The MX5 is powered by a 2800 mAh Lithium-Ion main battery (not included) pack and an internal backup battery. A stylus is attached to the MX5 to assist in entering data and configuring the unit. 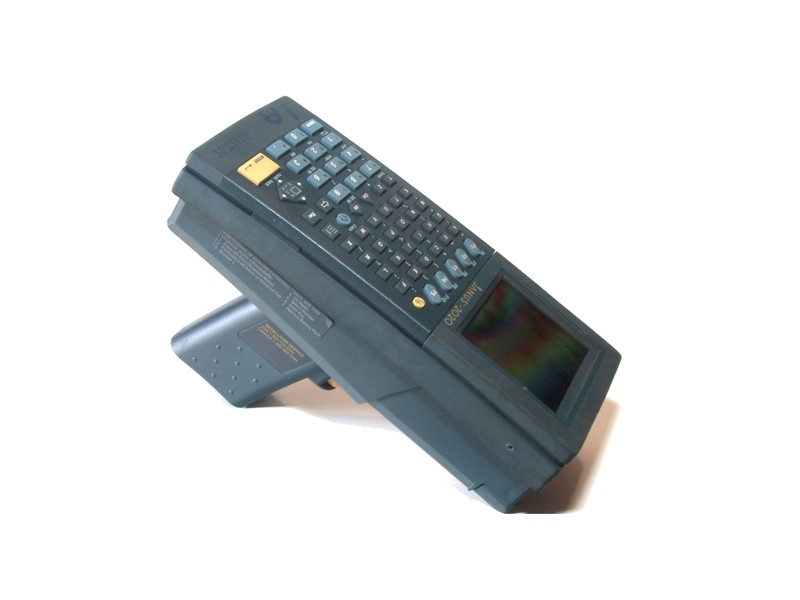 The MX5 was one of the first “new generation” Pocket-PC based ruggedized industrial handhelds with capabilities far surpassing anything available in older, proprietary terminals. Knowing it had a good thing going, LXE kept improving the MX5. Technologywise, it has been upgraded to a 400MHZ Intel PXA255 processor with plenty of RAM and Flash (128MB/256MB), and it is now using Microsoft’s very well supported CE.NET 4.2 OS. With its magnesium housing, the MX5 sports superb environmental specs that put it into the ultra-rugged category. 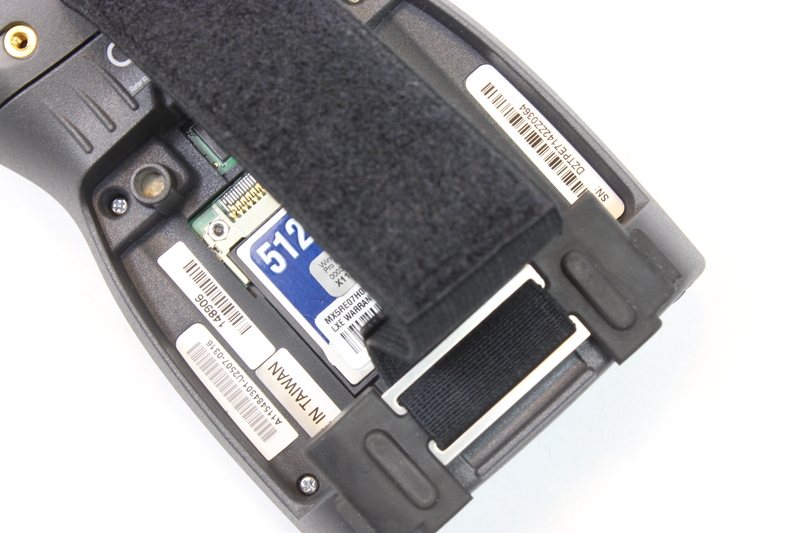 This is one of the few handhelds out there with IP67 sealing. With a PC Card and a CF Cardslot it is very expandable, and field workers will love the 52-key backlit alphanumeric keyboard, the available scanner options, and the optional pistol grip with trigger. The MX5 is fairly large and heavy, but there is little it cannot do even under the harshest conditions.